Only best things comes from Finland, one of the richest European countries. 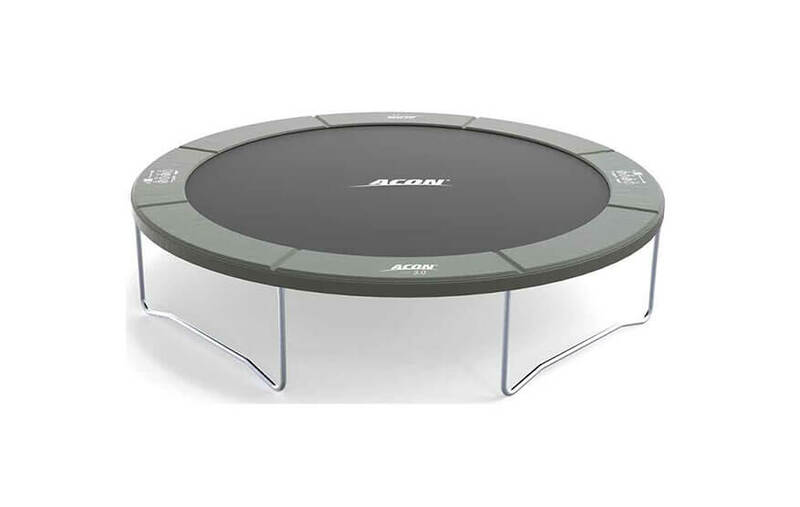 This trampoline is no different. 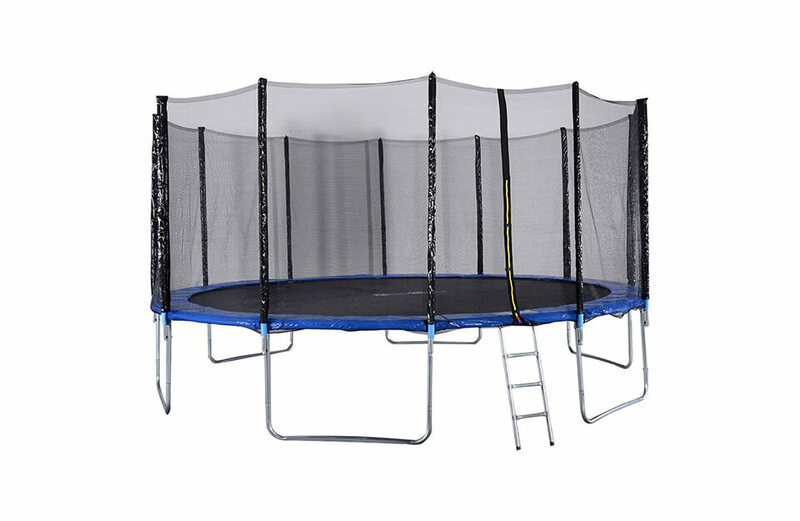 Only premium materials used will guarantee long and worry-free usage of this trampoline. 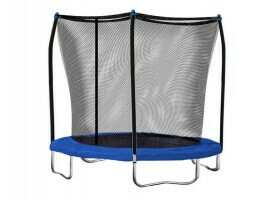 Frame: Galvanized steel frame with diameter of 1.5-inches (38mm)and pipe thickness of .06-inches. Springs: 64 steel springs, 7-inches long. Padding is 1.2-inches thick and coated with rubber. Springs are preloaded to 49N. Mat: Mat is made from standard PP (PolyPropylene) 6 times sewed fabric. Mat is fully UV resistant. 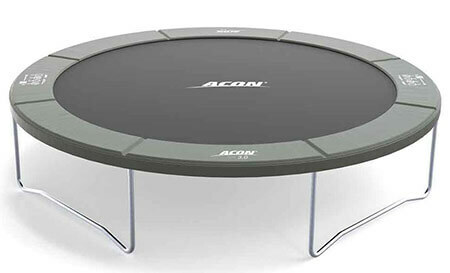 Enclosure: Enclosure is premium quality with total height of 1.7m from the surface of the mat. Poles: 8 poles which hold enclosure and also used as additional points of stability. Warranty: 2 year warranty on the frame and mat. Assembly: Assembly is very easy and can be done by one person in an hour. 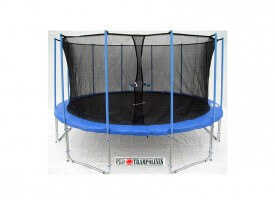 As this is very good trampoline we lowered several points due to lousy assembly manual. Also, 10 foot is a bit too small for our taste. 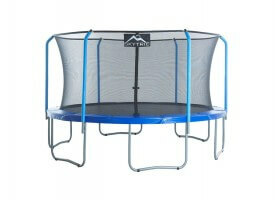 Don`t get me wrong, this is fantastic trampoline if target users are children.